As the fashion industry becomes more aware of the importance of creating a sustainable wardrobe, styling for summer is always difficult. Due to the heat of the summer sun, it is quite difficult to put together a stylish outfit with a minimal amount of fabric on your body. Here are some ideas to help you make the most out of your summer wardrobe. 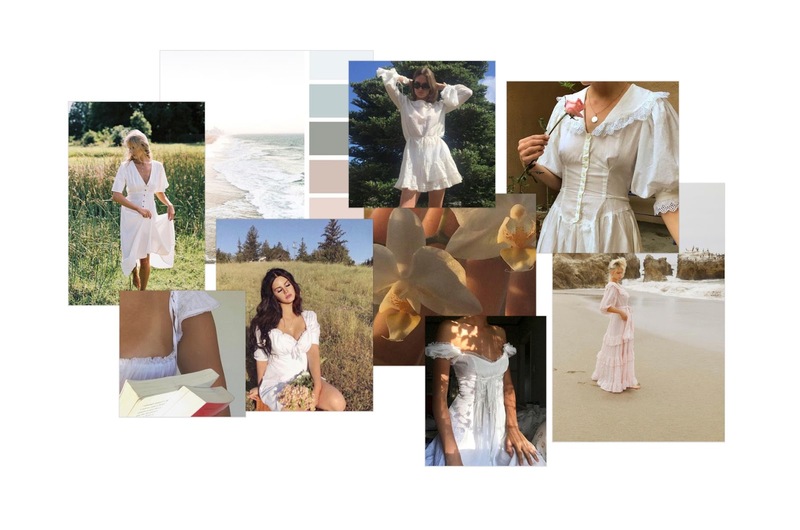 The classic white baby doll dress is the summer must have. From its feminine fit to its light fabrics, this style is commonly found within the wardrobes of many fashionistas. With a super easy and stylish look, baby doll dresses continuously make the cut when discussing what is in for the summer season. As we continue on into summer, make sure you are stocked up on all types of baby doll dresses, especially a beautiful white one! When creating a staple wardrobe, for any season, a perfect fit blue jean is always in the mix. While Levi's is the most popular and common brand seen, there are many different brands to find the perfect fit for your body type. 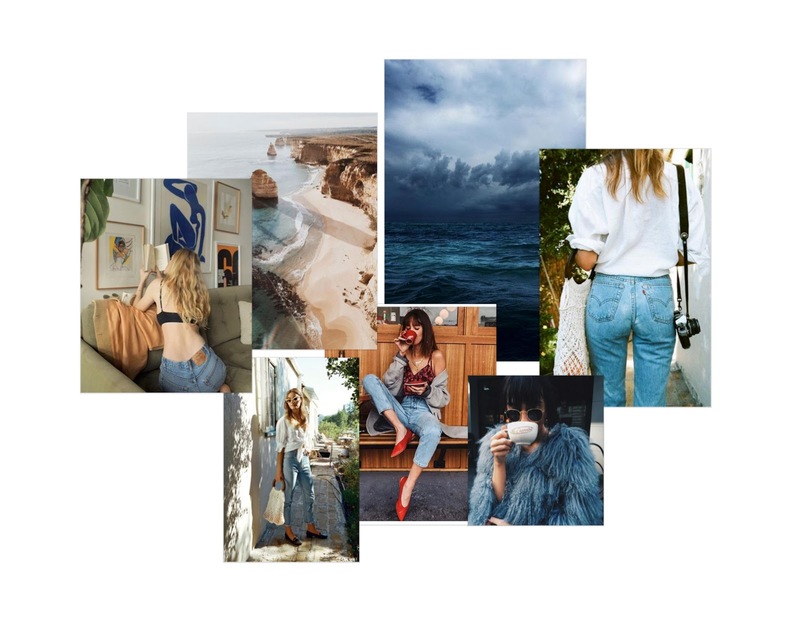 Blue jeans are an easy style for the summer months, especially for those summer mornings and evenings. You can even throw on a blouse and kitten heels for those farmer's market trips or a day by the beach. No matter where you're going, you could never go wrong with a classic blue jean. 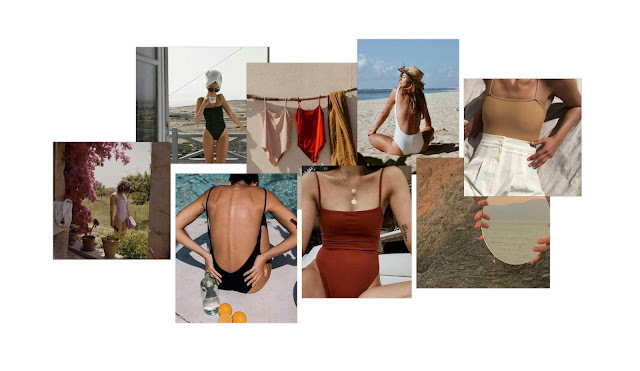 Summer is all about the perfect swimsuit. With many trips to the beach and pool, having a go-to suit is extremely important and convenient. The most sought out look for a one piece suit is a style that is comfortable. Straight box cut necks, deep low back cuts and solid colors are some of the most popular styles this season because they are very versatile in their ability of being styled. Wear as swimwear or under your blue jeans, trousers, skirts, etc. Find the cut and color that work best for your body type and skin tone and you will be living in this piece all summer long!